We have supported girls aged 11-18 in LS10 and LS11 since 2013. 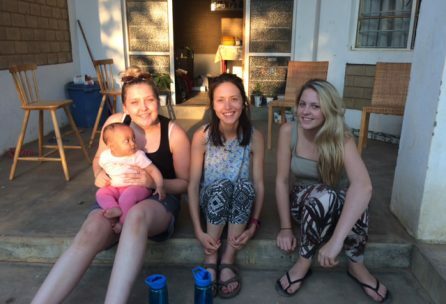 We are passionate about girls knowing their value, providing new opportunities, building supportive relationships and on the whole doing good for young people. We deliver a range of programmes including one to one mentoring, work in local schools, CSE awareness work, an 8-week self-esteem and relationships course and youth groups in the community. 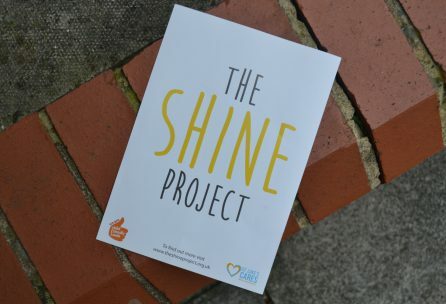 Did you know that our very own social enterprise nail bar in Beeston helps support The Shine Project? 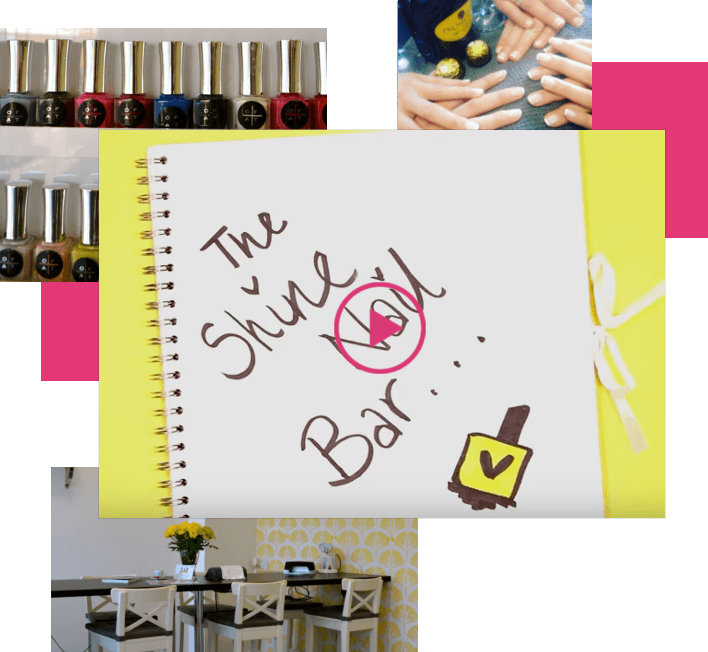 The Shine Nail Bar helps us engage with girls in the local area and provide opportunities for work experience and employment, whilst also providing top quality beauty treatments. 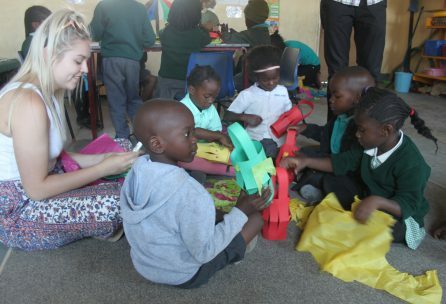 All proceeds from the enterprise go back into the work of the Shine Project. Find out more by watching our video here, or visit The Shine Nail Bar website to find out more and book an appointment online.